FileMaker 12 is Out Today! Studio Manager 11 Demo is Up! 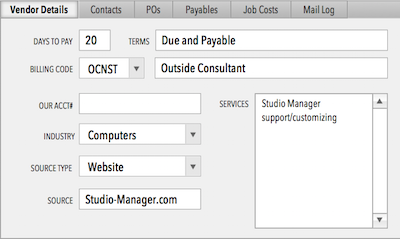 Studio Manager 11 is Done and for Sale!